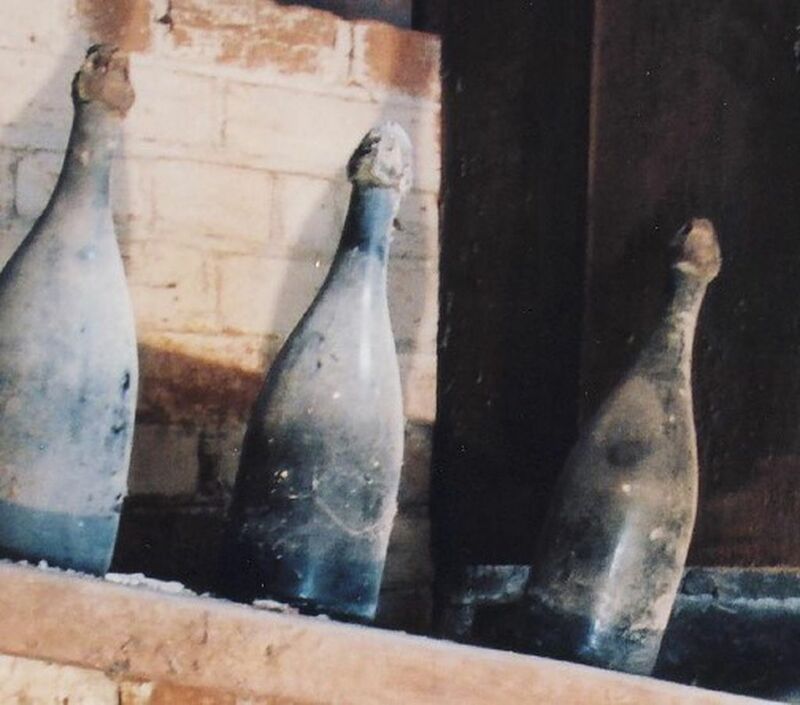 The first vintage of Apogee Brut is ageing gracefully and surely. As the wines get older there is more "Champagne" character with nutty yeast autolysis (brioche-like), lifted pinot noir perfumes and aged bottle character. The colour is still pale. The palate is fine and restrained and finishes quite dry. The coolest and wettest year of the decade so far has produced a delicate and long-ageing fizz that is just starting to soften and become approachable, and it has been worth the wait. Now the wine is developing a honeyed and yeasty bouquet and on the palate there is freshness, acidity and a long aftertaste. Finally the oak-influence has become integrated and provides complexity and texture. A fine vintage with fine, long-living wines. As measured by its pale colour this wine is only a short way on its journey to maturity. Tasting confirms the tight structure and complex but youthful palate. It is showing oyster-shell minerality in the bouquet for which wines from this district (Lebrina- Pipers Brook) are noted. The palate is fine and lean and will fill out with 2-3 years more age under cork. Most bottles of this vintage were disgorged around June 2015 so they are starting to have good cork age. This is the first Rosé. Made from this cool and wet vintage it reinforces the observation that richer white wines and sparklings are made in the cool, wet years. It has complex forest floor and red aromatic fruits bouquet which gets deeper and richer with age. The fullness of fruit plus a slightly higher than normal dosage (liqueur addition) gives a slight impression of richness rather than sweetness on the finish. Great mid-palate body for a relatively low alcohol wine. Also a fine vintage for Rosé with a lovely copper salmon pink hue. Delicate red fruits with almost a citrus marmalade bouquet but really it is red currant and raspberry conserve . The wine is taut and built for much more ageing again with surprisingly full mid-palate for a cool climate wine. This is likely to become a centre-point of aged Apogee sparkling collection in years to come as it is a wine of very high quality.